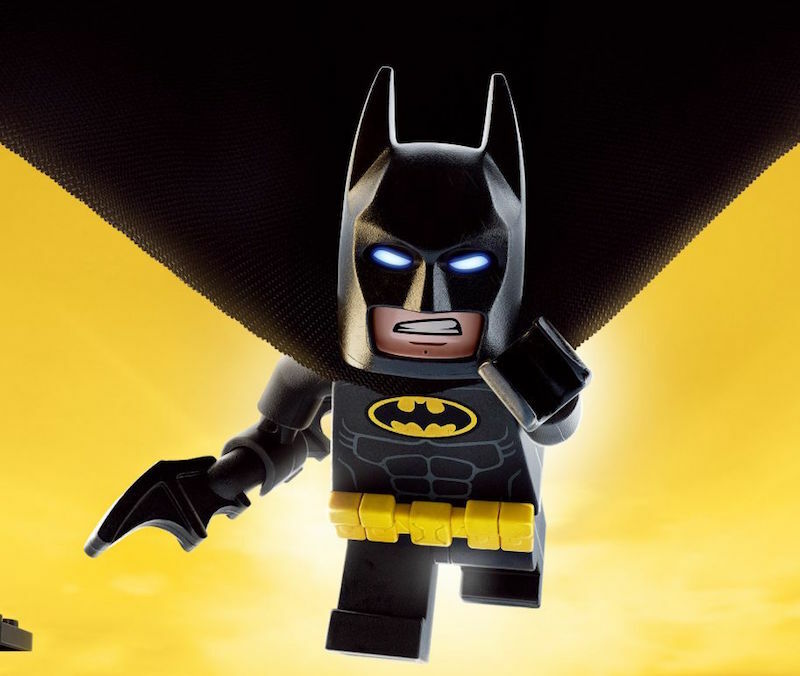 Explore the LEGO Batman Characters! 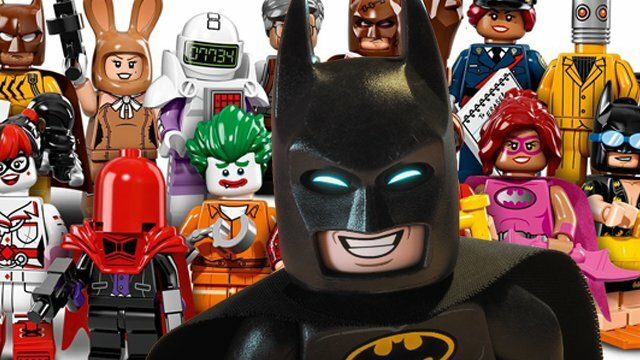 Meet the LEGO Batman characters from Alfred to Zodiac Master! This Friday, Warner Bros. Pictures returns to the worlds of LEGO with The LEGO Batman Movie! The film, directed by Chris McKay, features an incredible number of DC Comics characters. We’ve collected quite a few of them in a LEGO Batman characters gallery that you can browse using the viewer below! Which of these LEGO Batman characters is your favorite? Are there any other classic Batman villains you want to see in minifig form? Let us know in the comments below!